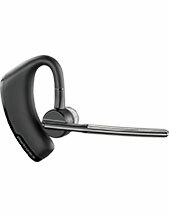 Jabra MOTION UC MS Headset is a wireless headset optimised for Microsoft Lync and delivers intuitive features that users can benefit from, especially when working a job that requires constant moving on the part of the office worker. The great thing about this device is that it can be connected to all phones and from one station, can access all calls and be able to manage all calls from all the phones connected. 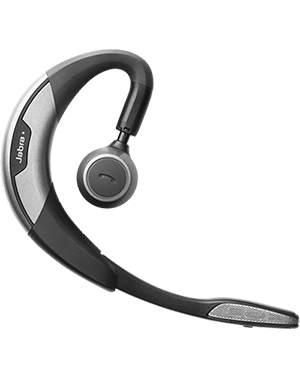 Jabra MOTION UC MS Headset is incredible portable and can be taken in and out of the office with ease. 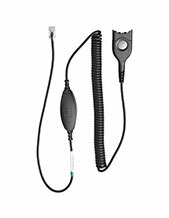 Delivering exceptional audio quality and comfort, it can be connected to tablets, mobile phones, and VoIP softphones. Take out your phone right now and call Australia wide 1300 131 133 for details how to purchase it! Jabra delivers high quality comfortable headsets that can be worn for a long period of time. 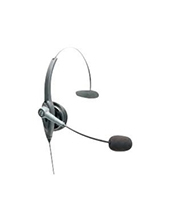 As the epitome of comfort, the company also provides incredible and advanced echo and noise cancellation technologies, as well as other similar features and functions that can promote call handling and management skills. It is through this method that the company aims to improve people’s lives and provide better sound experience to the international market. Jabra, a part of the GN Netcom headquartered in Copenhagen, Denmark, takes care of the development and marketing of products and solutions under consumer, professional, and medical expertise. Some of its specialisations include headsets and speakerphones, corded and wireless headsets, true wireless connection, and Bluetooth connectivity. Jabra takes pride in being an expert in the industry by knowing customers and the entire market well. It is through this knowledge that the company is able to create the best-in-class sound solutions able to provide top-notch audio experience. Headsetsonline takes pride in having an enterprise-encrypted and secured site, where customers can be guaranteed that their personal information remain private and their their online shopping activities are protected from any form of threat.